Accentuating features with recessed floor lighting whether internally or externally will give your home a show-stopping finish. 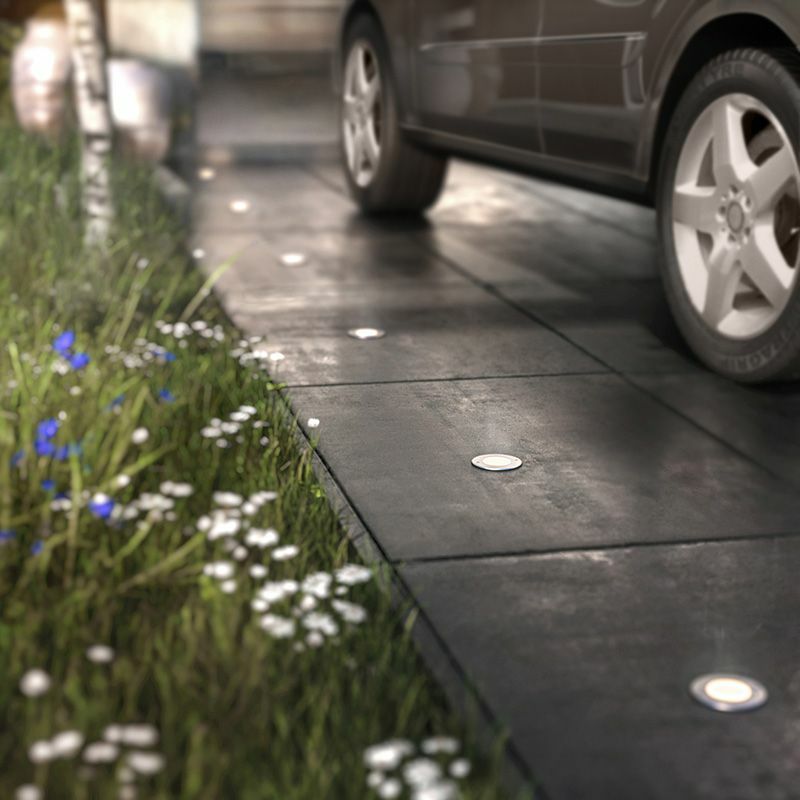 Using ground lights, drive over or recessed floor lighting allows homeowners to highlight certain areas. Such as pathways, driveways, corridors and sculptures. 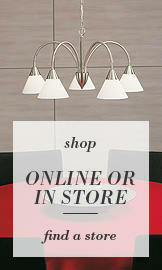 This style of lighting will create a dramatic feel, creates a guiding light, whilst also illuminating forgotten areas. recessed lights in living and dining areas. The main purpose for drive-over and outdoor ground lighting is to offer a safe guiding light for you and your visitors. Defining boundaries such as pathways and driveways will create a safer approach to your home. Architectural features such as garden pillars, brickwork and porch ways can also be highlighted with recessed ground lights to create a dramatic first impression. We’re also seeing a lot more recessed drive over lights used to illuminate landscaped areas of the home such as the garden and decking area. Using ground lights for the garden can create an impressive array of light and shadows. Almost like a theatrical display of light. Illuminating decking areas with ground lights will define the area. Separating it off from the rest of your outdoor space. This style of outdoor lighting also works on a practical basis too. Ideal for outdoor parties and summer barbecues. So get illuminating those forgotten outdoor areas ready for the summer. 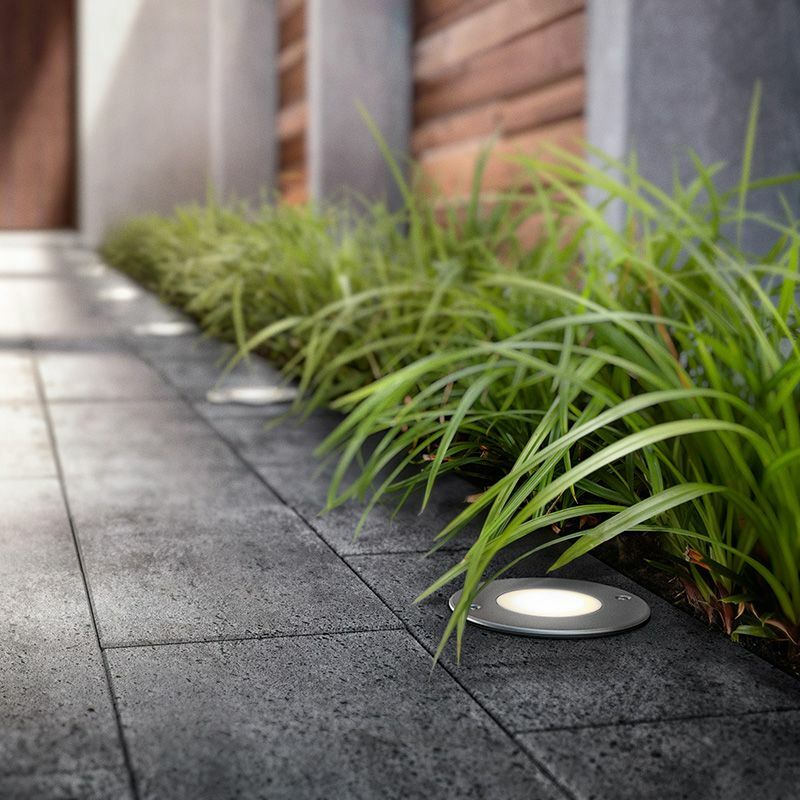 Litecraft offer a range of outdoor recessed floor lighting with an IP rating of 67. Which means they are protected from exposure such as water and dust. Bathroom in-floor lighting is becoming an increasingly popular interior trend. With freestanding bathtubs and home Jacuzzi systems all the range at the moment, what better way to emphasise these stunning home fixtures than with a little bit of light. Everyone loves the idea of a relaxing spa day, so why not bring that notion into your home by producing an ambience inducing bathroom. Place recessed spotlights around the tub to give an up-wash of light, as if highlighting the grandeur of bath time. 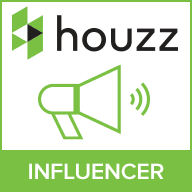 Or install on the steps of a raised indoor Jacuzzi to offer a dazzling guiding light. Make sure you choose recessed floor lighting with an IP 67 rating to ensure it’s covered by water submersion. Litecraft offer a great variation of bathroom lighting. For the rest of the home, recessed lighting might seem a little too contemporary and clinical. But when used as a more sculptural feature together with your usual lighting scheme they can really create a flowing ambience. For instance, installing recessed lights along the floor near to an accent wall will create a wash of illumination. So if you have some artwork, a sculpture or the exposed brick on your chimney breast that you want to highlight, this is the perfect way. Hallways and corridors also benefit from recessed lighting, but don’t go overboard with the amount you install as this can create a harsh ‘runway’ feeling to your home. 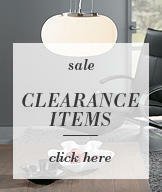 Instead, use them as a guiding light and to highlight steps throughout the home.